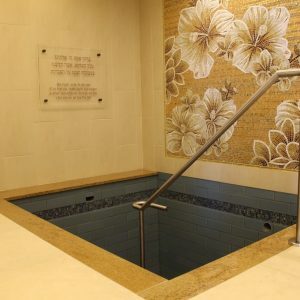 The heart of Philadelphia’s business district attracts many young Jewish professionals. 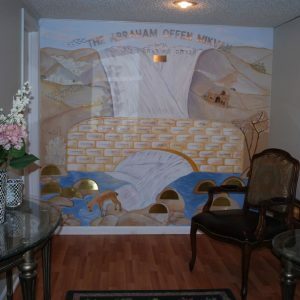 There are as many as 1,000 Jewish households currently in the area. 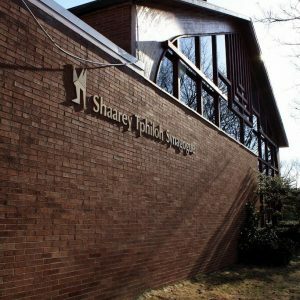 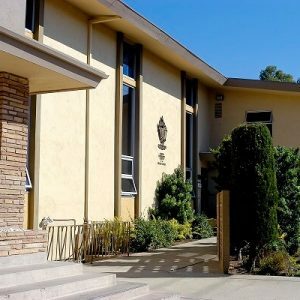 Despite the area’s physical Jewish vibrancy – and five shuls – taharah observance is pitifully wanting. 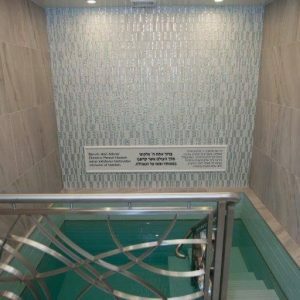 Many otherwise observant Jews simply won’t travel the distance. 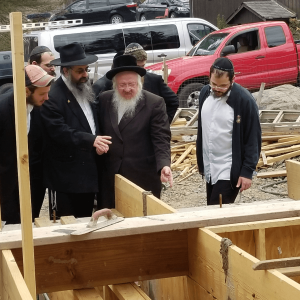 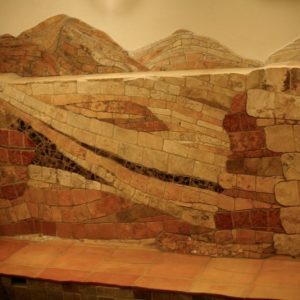 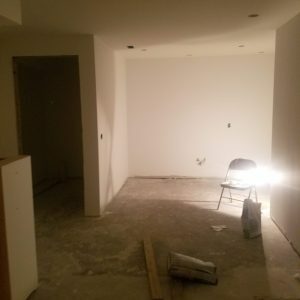 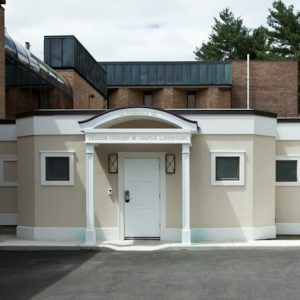 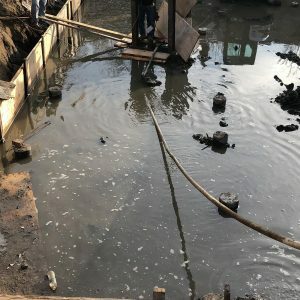 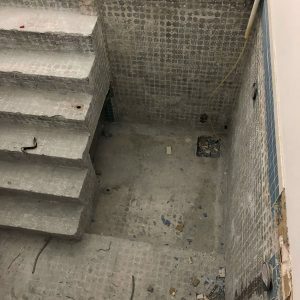 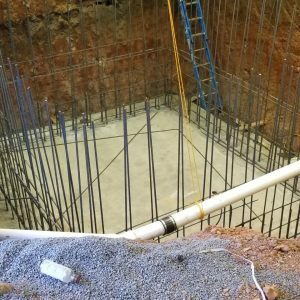 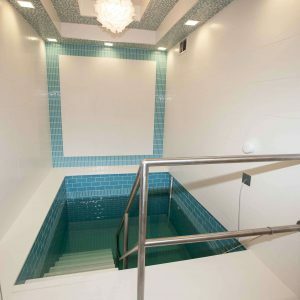 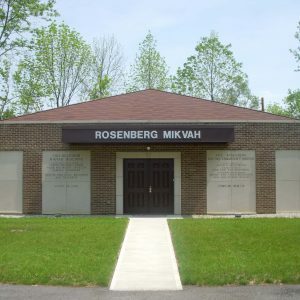 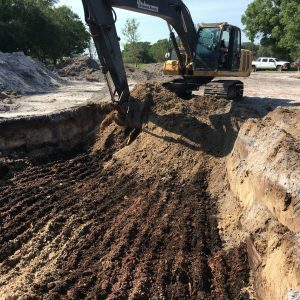 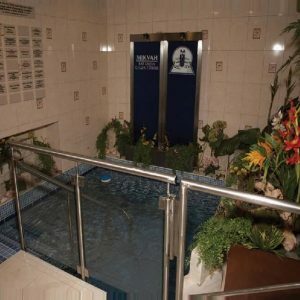 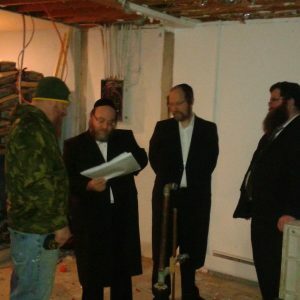 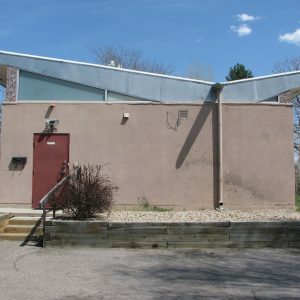 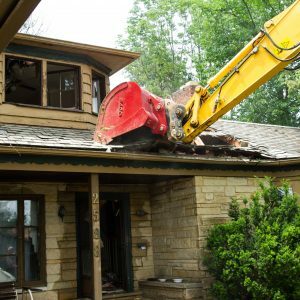 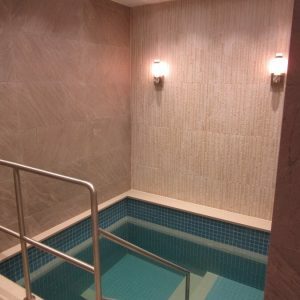 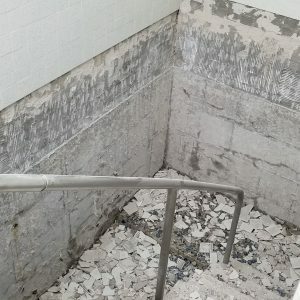 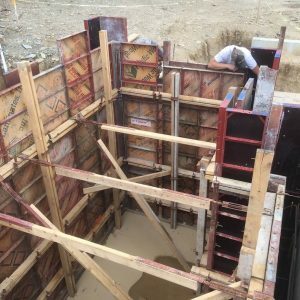 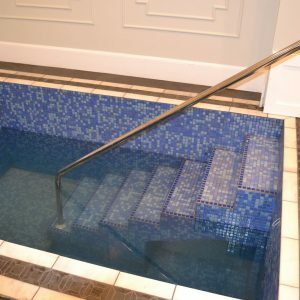 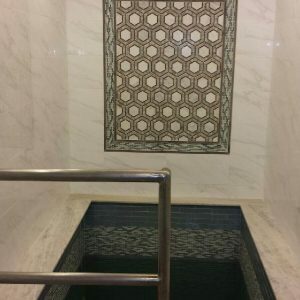 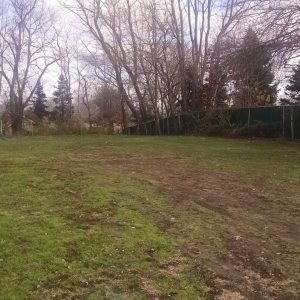 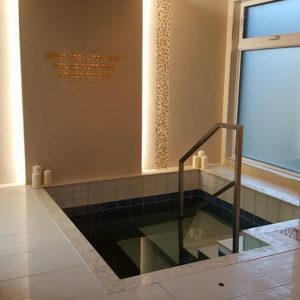 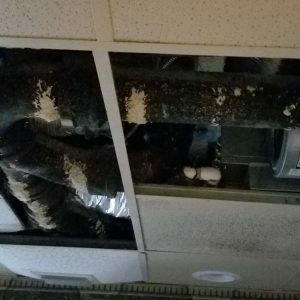 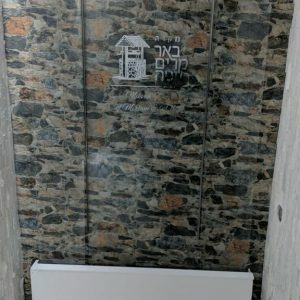 The community’s previous efforts to build a local mikvah have been unsuccessful. 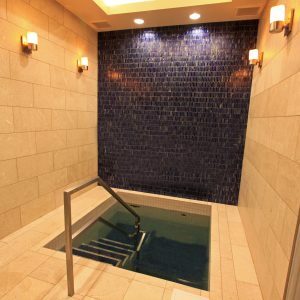 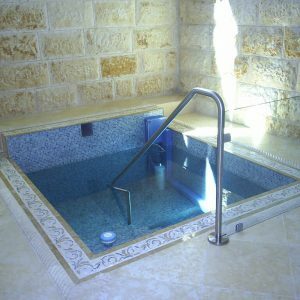 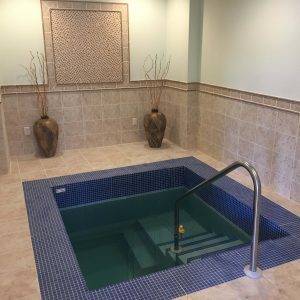 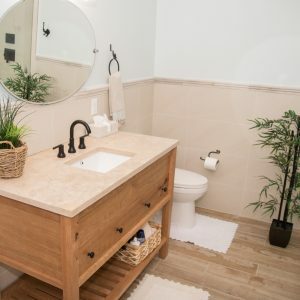 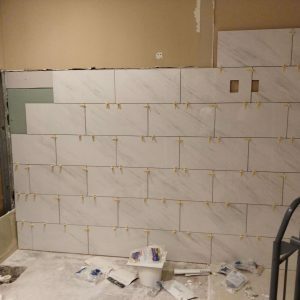 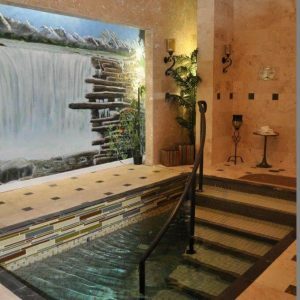 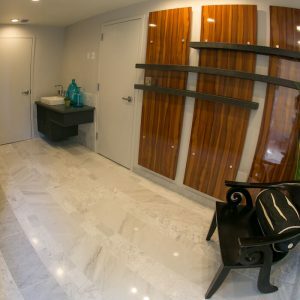 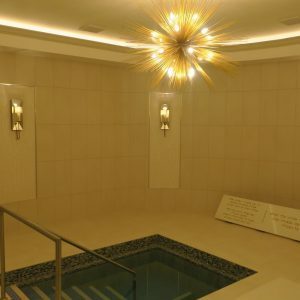 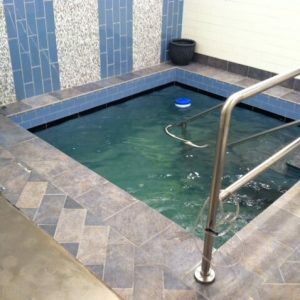 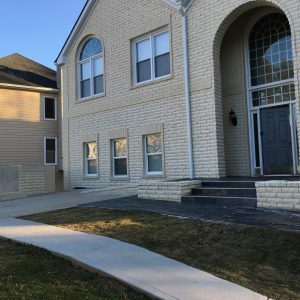 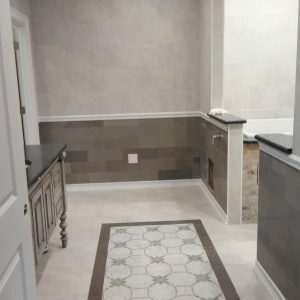 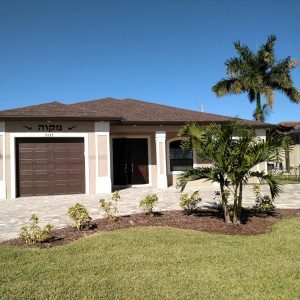 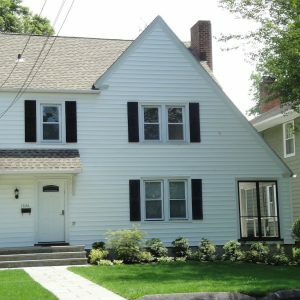 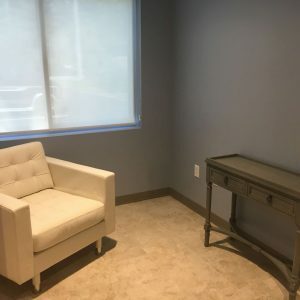 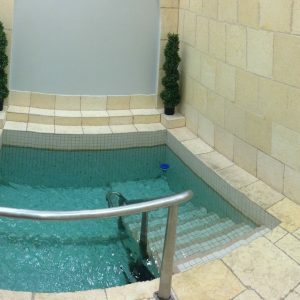 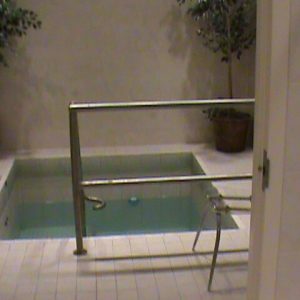 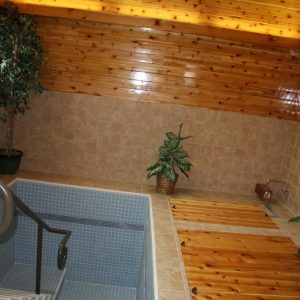 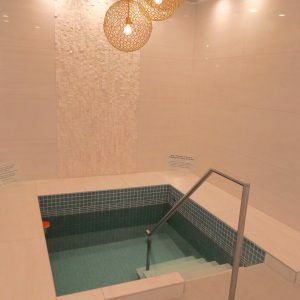 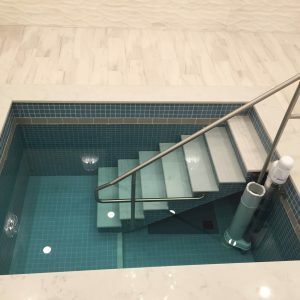 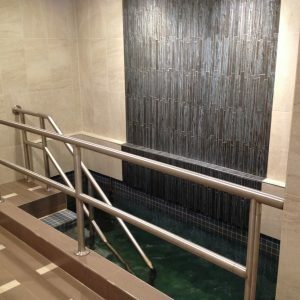 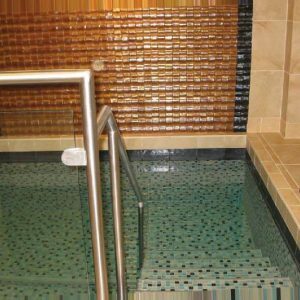 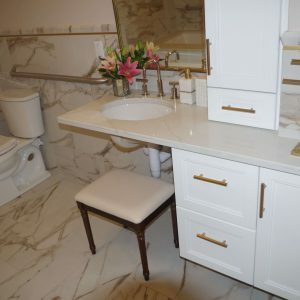 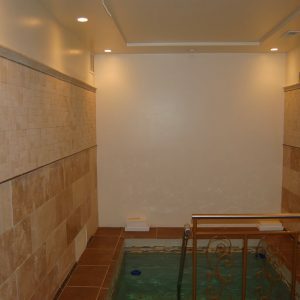 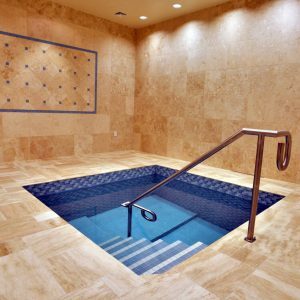 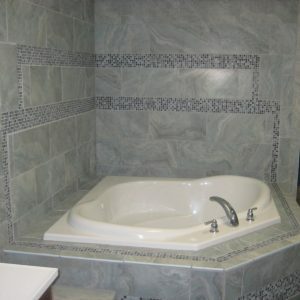 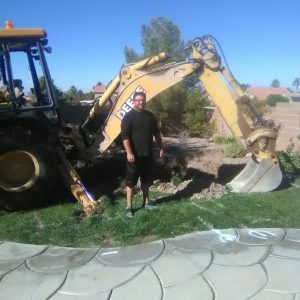 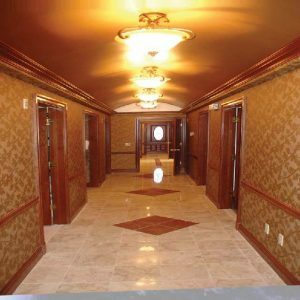 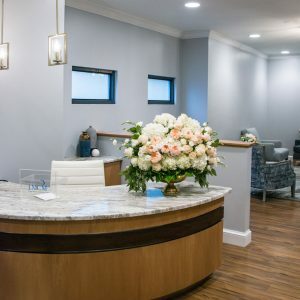 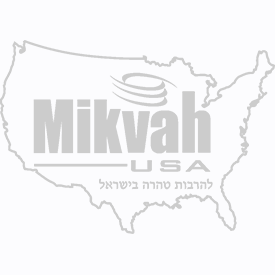 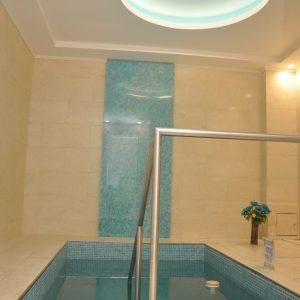 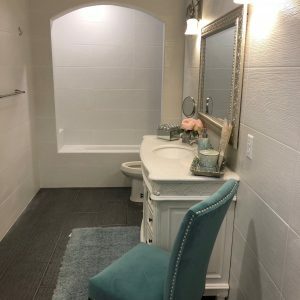 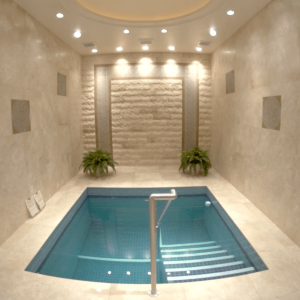 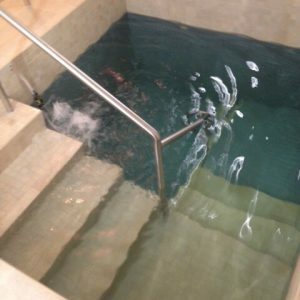 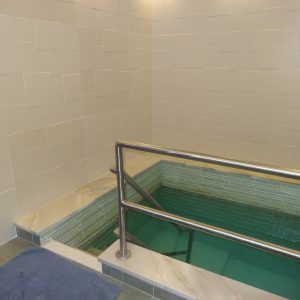 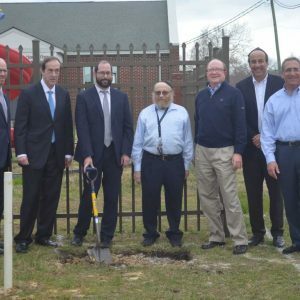 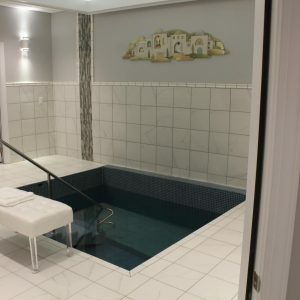 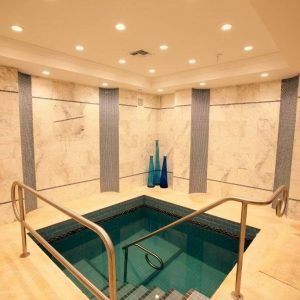 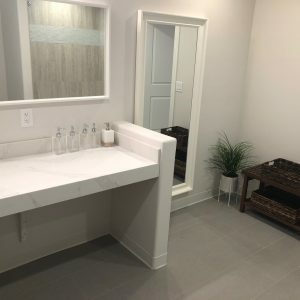 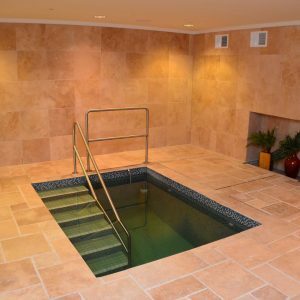 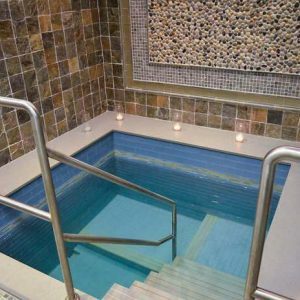 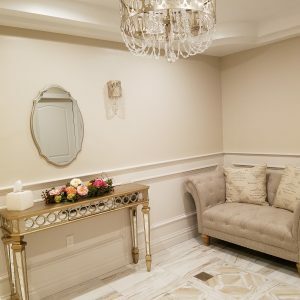 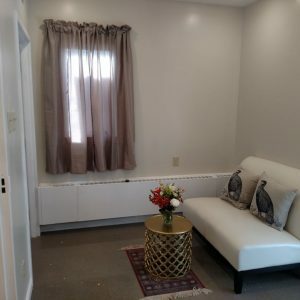 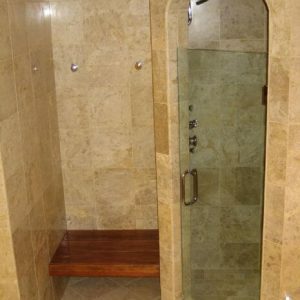 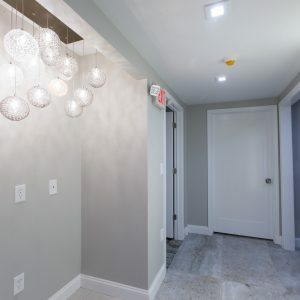 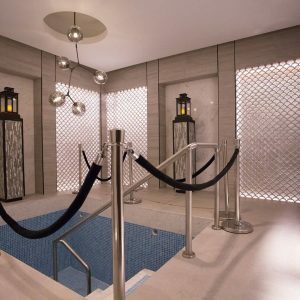 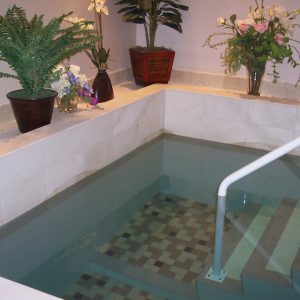 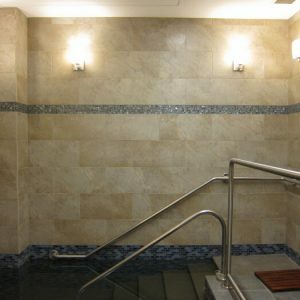 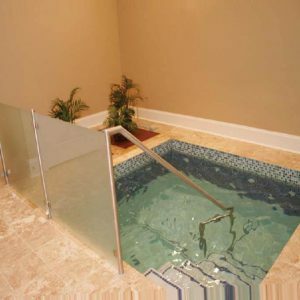 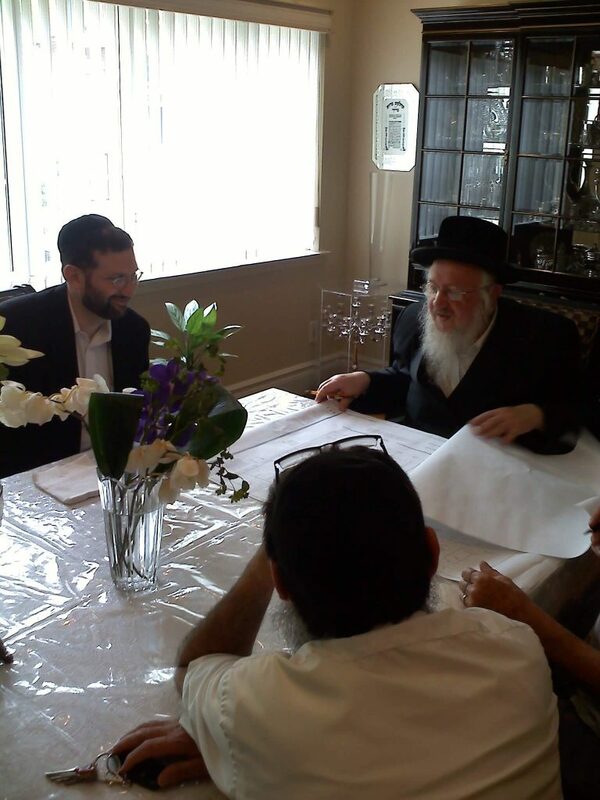 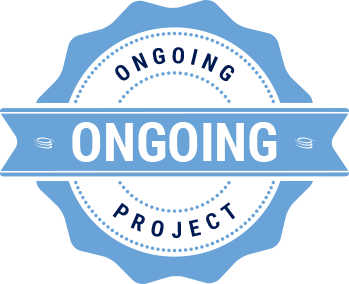 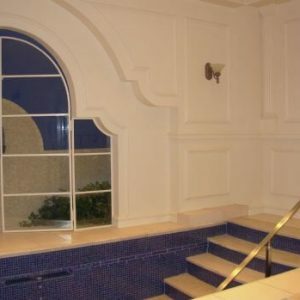 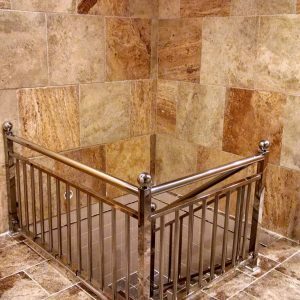 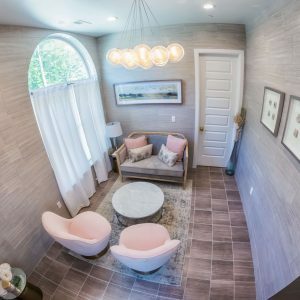 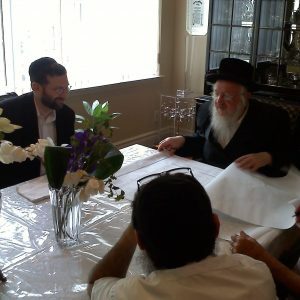 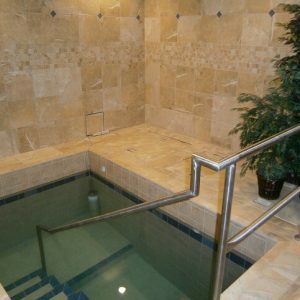 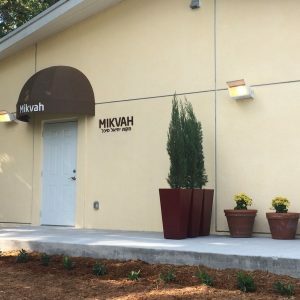 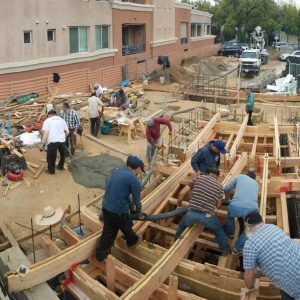 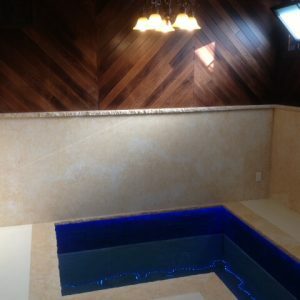 Mikvah USA’s assistance has helped put the project in motion. 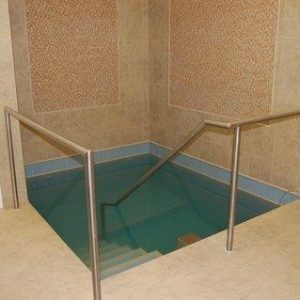 Once the beautiful mikvah will be completed be”H, proper Torah observance in the area is expected to multiply multifold.